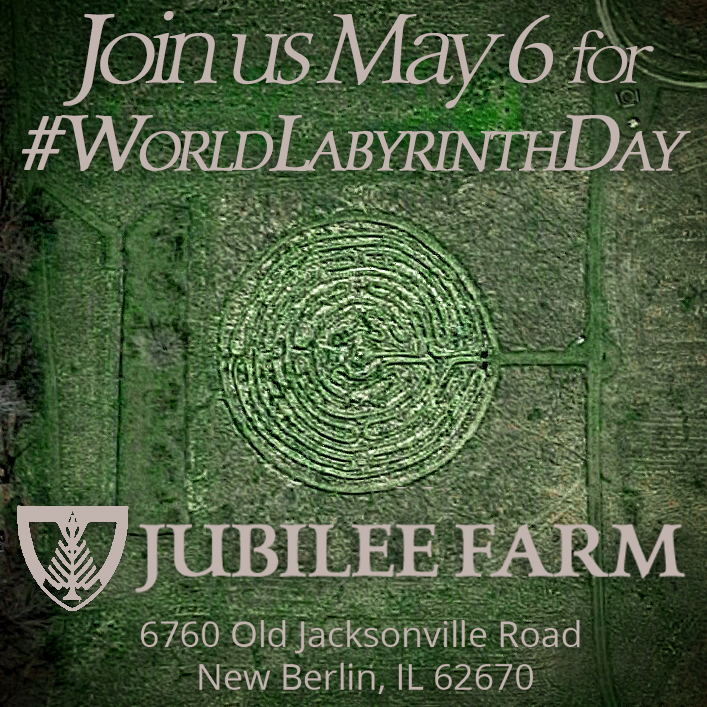 Join us May 6 for World Labyrinth Day at Jubilee Farm! 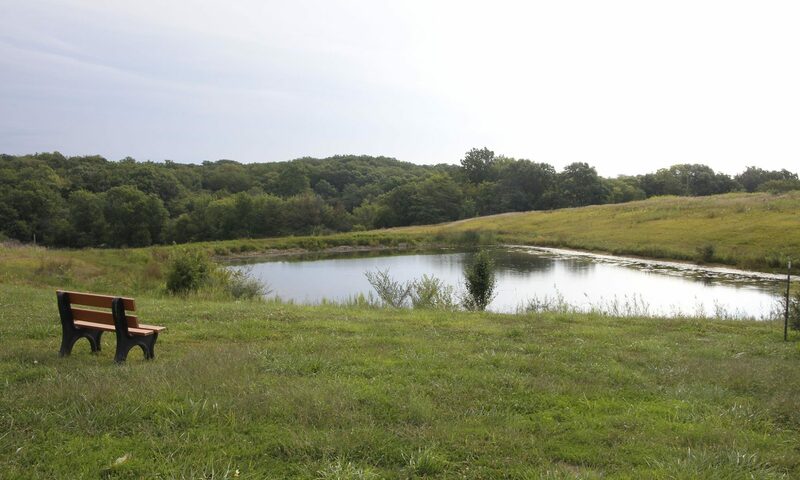 Check in at the white farmhouse any time between 9:00 a.m. to dusk. Sisters on site will be happy to answer questions about the labyrinth and show you were it is at. Cost: no charge, but donations are always appreciated. Read more about the labyrinth.